This leak comes from overclockers.ru and it pertains to AMD’s next generation of graphics cards. 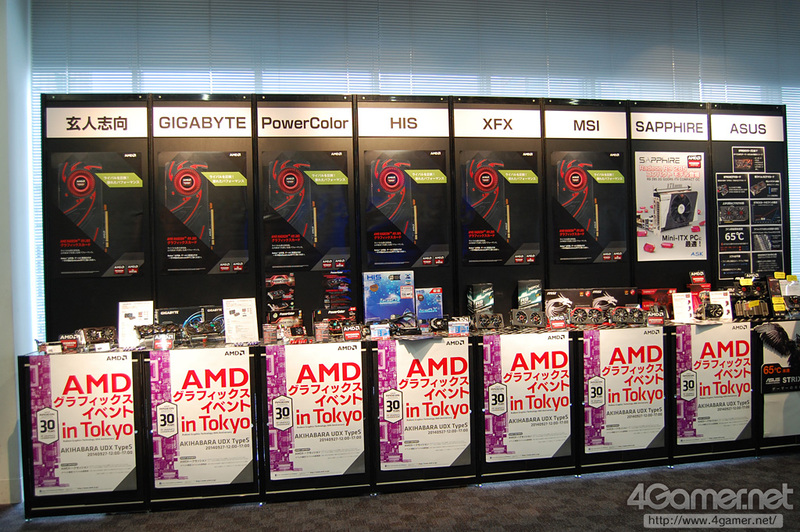 Yesterday AMD revealed some very interesting information to journalists in Japan. During AMD’s annual event in the country this year, company officials divulged a number of exciting plans to 4gamer.net journalists in a round table discussion. The company revealed that it’s preparing a new product which it intends to compete with head on against Nvidia’s GTX 980. According to overclockers.ru the product in question is the R9 380X based on the Pirate Islands micro-architecture and powered by the Fiji GPU. Not the flagship R390X as was previously thought. 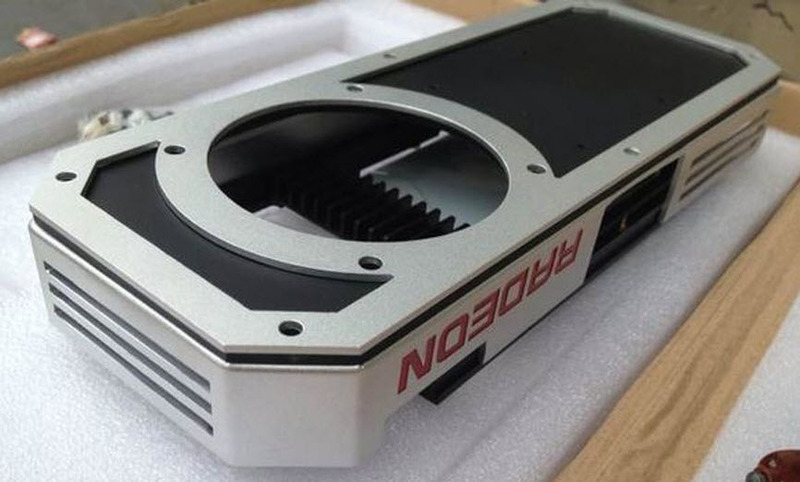 According to the same folks at overclockers.ru AMD has three new graphics cards in the works. The R9 290X successor based on the Bermuda GPU , The R9 380X based on Fiji and the R9 370X based on Treasure Island. And the R9 380X should be released by mid February, early March next year if everything goes according to plan. The new series of graphics cards is supposed to be the first ever to feature TSMC’s new 20nm manufacturing technology as well as 3D stacked HBM memory. The R9 390X reference design is also rumored to feature a form of AMD’s hybrid “Hydra” liquid cooling currently reserved for AMD”s flagship R9 295X2. In case you missed it you can check out our story about the specifications of the R9 390X in more detail here. If the information from overclockers.ru checks out then we should see the R9 390X go head to head with Nvidia’s yet unreleased GTX 980 Ti/Titan 2 based on the GM200 GPU. While the R9 380X should be positioned to go against the GTX 980 and 970. And finally the R9 370X against the GTX 960. AMD also revealed in the same event in Japan that all the new functionality in Tonga (a la R9 285) will make their way into the company’s next generation of APUs. This includes all the new improvements to the tessellation engine. The new lossless color compression algorithm which improves bandwidth by 40%. The updated video decoder along with the performance/watt improvements.